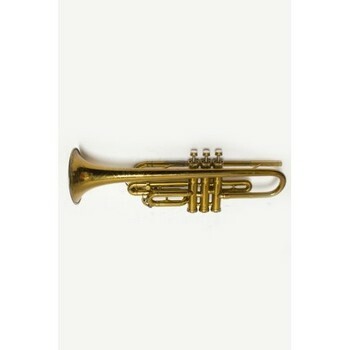 This used cornet is in good playing condition and decent cosmetic condition. It has recently been ultrasonically cleaned as well as had a new pinky hook put on. Includes a case and mouthpiece.